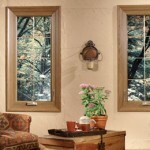 Improve Your Home, Use Less Energy, and Replace Old Drafty Windows With Vinyl Replacement Windows. Roofmasters Roofing offers a wide range of windows to suit your needs – from double hung, sliding, garden, casement, awning, bay and bow – in all geometric shapes. Plus, we offer Patio Doors to complement your new windows. 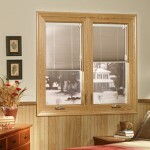 Vinyl Replacement Windows are so well made that they come with a limited lifetime warranty on all parts. A Great Return on Your Investment! Window Replacement: Replace ten existing 3×5 foot double-hung windows with insulated, low-E, simulated-divided-lite vinyl windows. Data from published by Remodeling Magazine 2011.